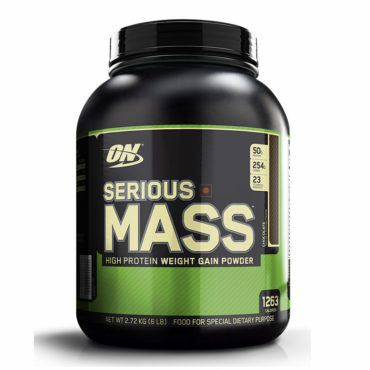 Serious Mass is the best product for all those who have difficulties putting on serious mass as well as a lack of vitamins. 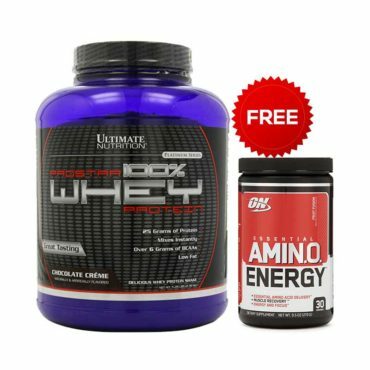 As this supplement is an ultimate in weight gain formulas. 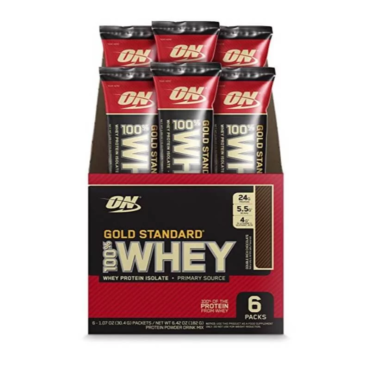 With 1,250 calories per serving & 50 gms of protein this supplement is best to take one scoop at breakfast, and one scoop in the evening (after workout) for sizing up your goals. So what are you waiting for? 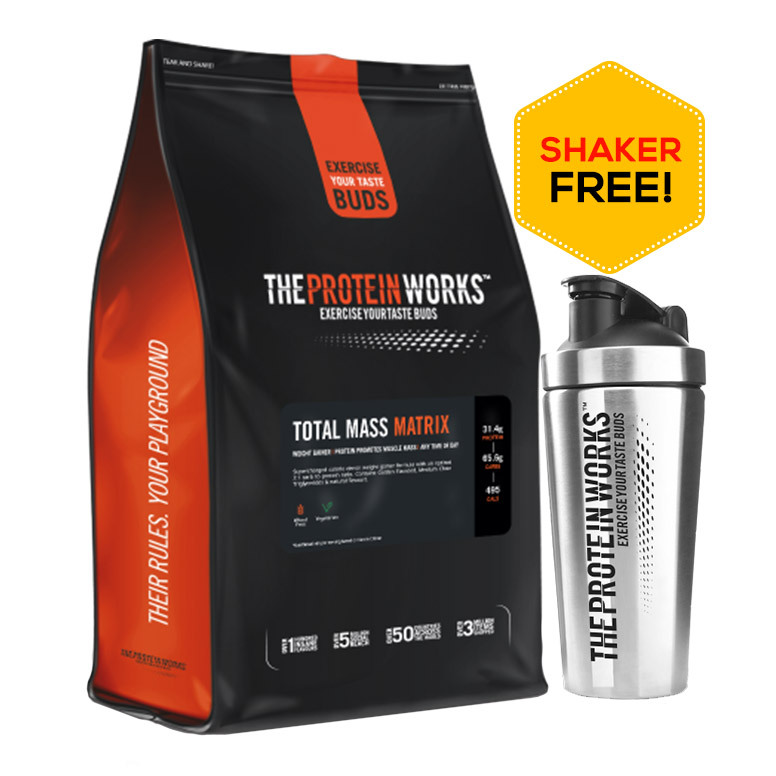 Grab this supplement & Get extra calories throughout the day and bulk up! 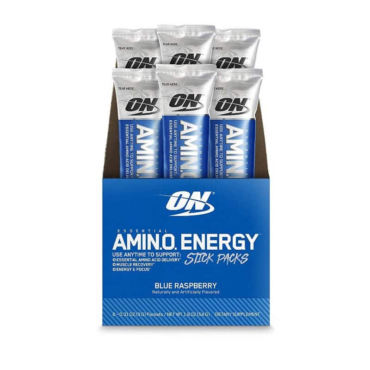 This Amino energy fuels your body during a workout and keeps you energized and well hydrated throughout your session. 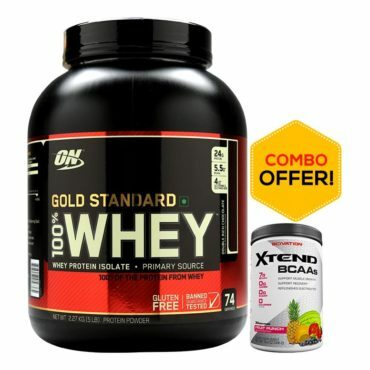 It recovers your muscle too fat and keeping you more focused and energized. 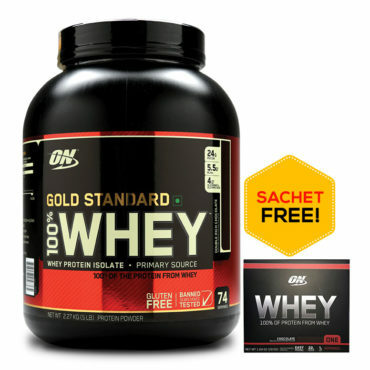 The best way is to take 2 scoops with 10 grams with 250 or 300 ml of water. Get your hefty dose of caffeine or fruit flavors now! 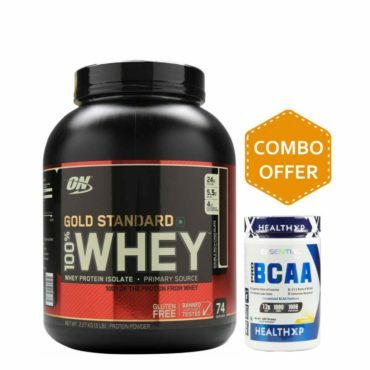 This supplement is derived from cow’s milk and is considered as the best source of protein because it has all the essential amino acids that can be taken in through diet from the World’s #1 seller of Whey protein. This supplement has fat, carbohydrates and other undesirable components removed. 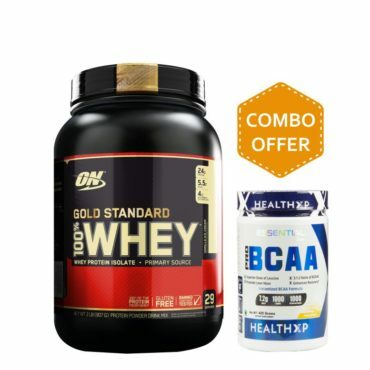 You can mix this powder easily and it provides 22 grams of whey protein with just 1 gram of sugar and 1 gram of fat. 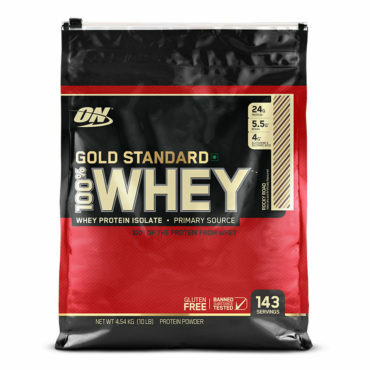 Grab your High Quality ON whey 1.85lbs Protein right now! 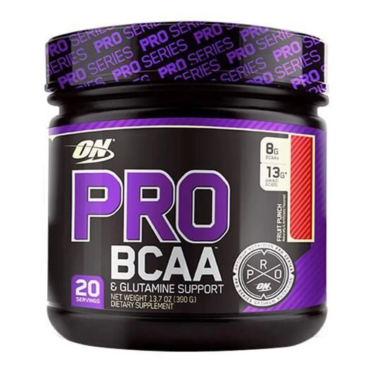 Optimum Nutrition BCAA acts as the building blocks of muscle mass and size as well. 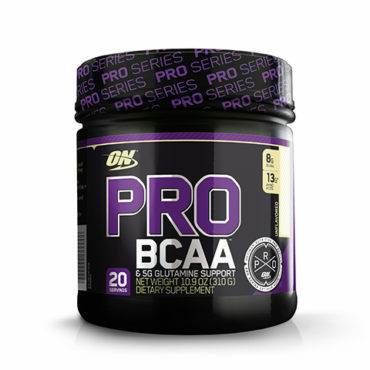 It contains a balance of branched chain amino acids, which improves and rebuilds the muscle. 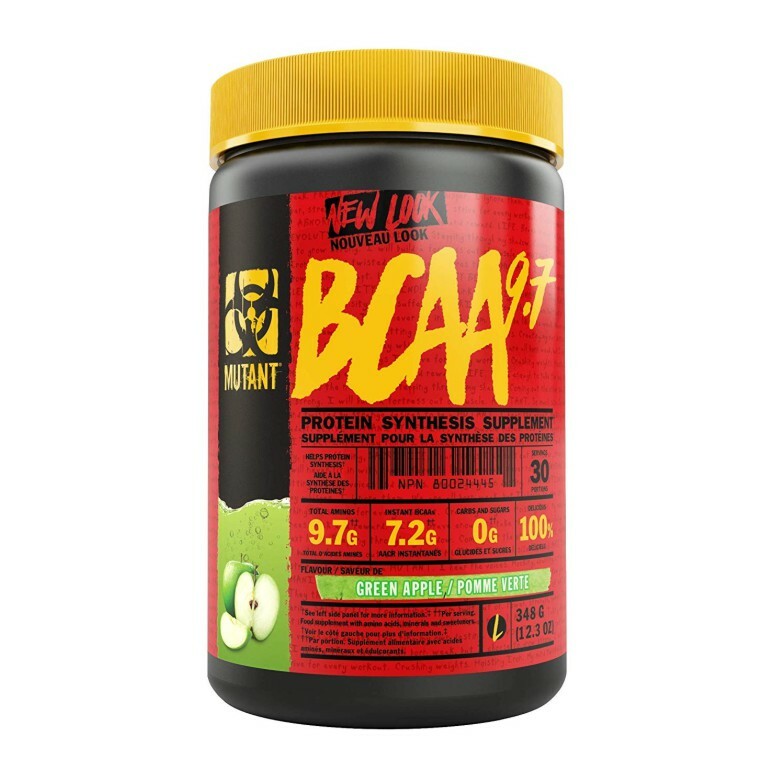 Take two BCAA between your meals, 40-45 minutes before workouts, and/or immediately after workouts. 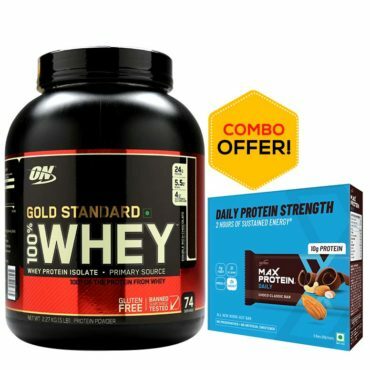 Grab it now for a healthy & balanced life. 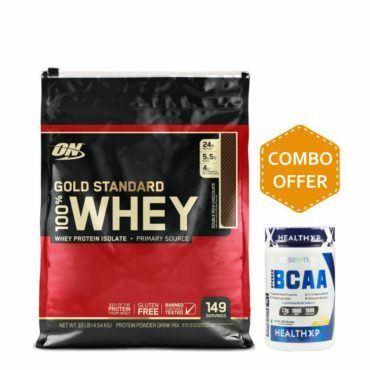 Optimum Nutrition Creatine is the best health supplement that helps in the developing your muscles. 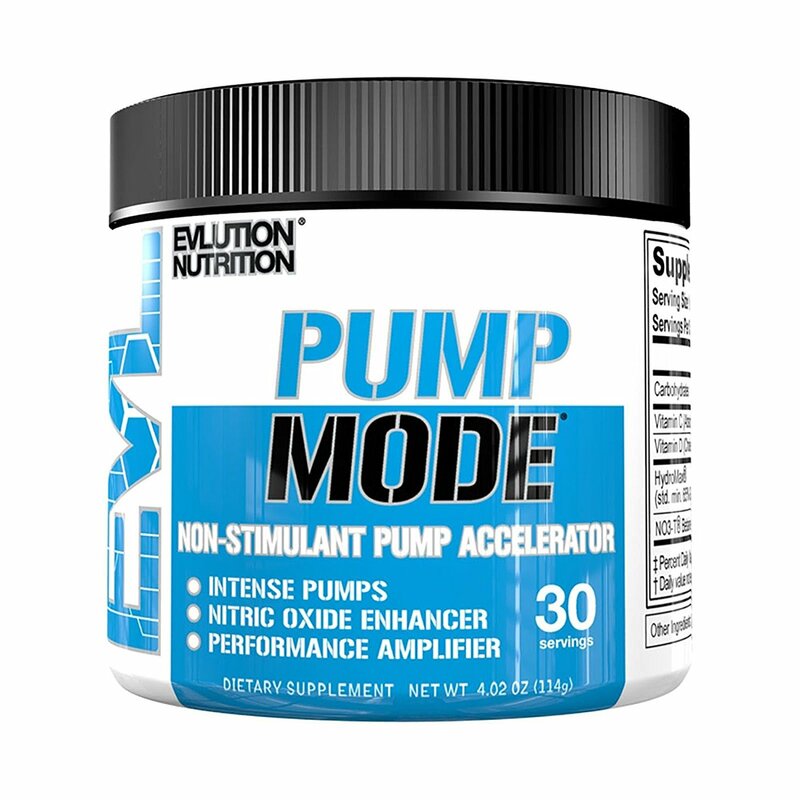 This supplement easily gets dissolved into the cells, that helps you gain energy and stamina. 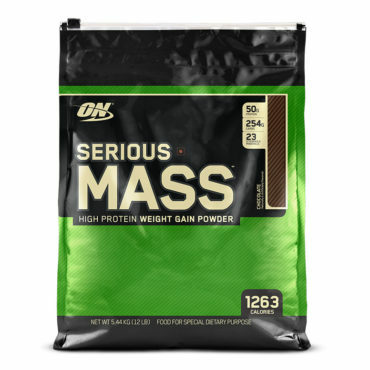 Take 1 spoon of this powder and mix it with 9-12 oz. of water or juice. So what are you waiting for? 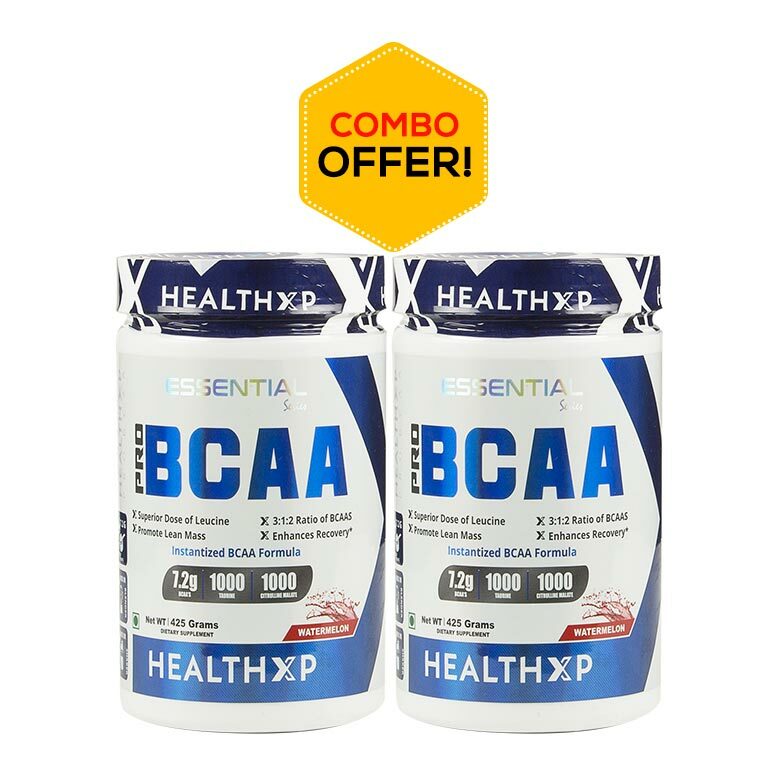 Grab this product and revamp your energy and accelerate your recuperation. 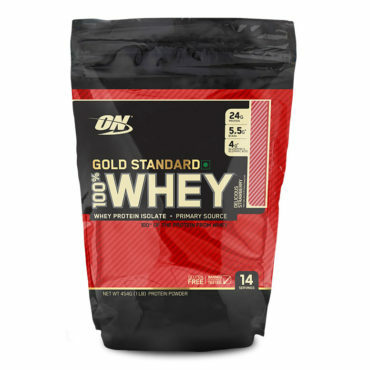 Want to gain strength and increase muscle size, then ISO100 is your perfect workout buddy. 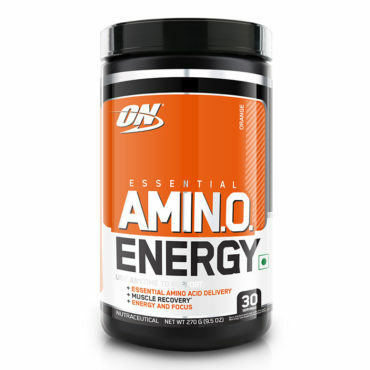 It is loaded with muscle building amino acids, and can support even the most serious resistance-training programs. It is best known for its quality, taste and purity and it is made up with pre-hydrolyzed protein sources to ensure fast digestion & absorption too.